We are an IPC® School! 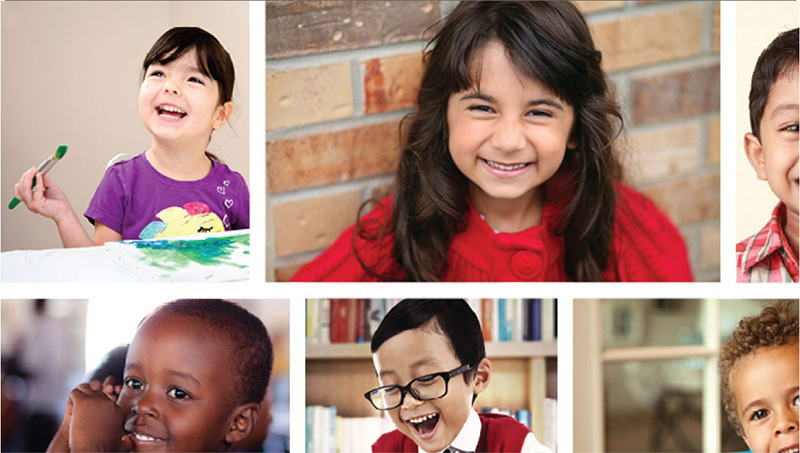 The International Preschool Curriculum, IPC, is a professional association of more than 100 schools worldwide, founded to strengthen and harmonize early childhood education standards. At an IPC school, school owners, students, parents and governments exist in a partnership. Teachers at IPC schools must complete training in professional development and best practices, and hold certificates from the College of Teaching™. Students are then taught from a curriculum that is research, objective, play and thematic based, peer-reviewed to ensure veracity and effectiveness, and updated periodically for relevancy. Parental involvement is a key component of IPC schools and parents receive a newsletter coinciding with every thematic unit being taught to their child. The IPC organization is internationally recognized and meets or exceeds the curricula requirement for every country, however, when necessary, the IPC works closely with governments to modify curricula materials to ensure local compliance. The IPC has developed curriculum, which is research based, in addition to being thematic and objective based. The research from which our curriculum is based is currently summarized in literacy reviews that correlate with the six content learning areas of the IPC, and are available for viewing on the main IPC website. The IPC also publishes a periodical academic journal, which is available to IPC schools and research partners. The IPC’s Academic Team currently consists of: Professor Donna Skinner, Ph.D.,Dr. Rebecca J. Reynolds, Ed.D. and Dr. Erika Burton, Ph.D. The IPC currently features both an Infant and Toddler Curriculum, designed for children ages 6-36 months, and a Preschool Curriculum, designed for children ages 3-6 years. These curricula are research, objective, play and thematic based, and were developed by the IPC Academic Team. Additionally, these curricula are professionally designed in-house by the IPC Design Studio, with all design and activities correlating to the theme of the unit. 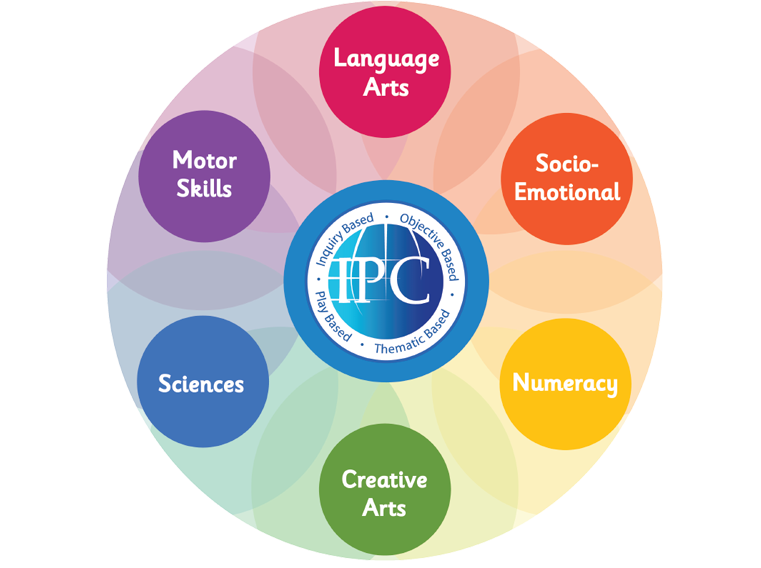 Each thematic unit covers the IPC 6 Content Learning Areas: Language Arts, Numeracy, Creative Arts, Socio-Emotional, Sciences and Motor Skills, and features at least one activity from each to ensure that your child’s brain and skills are developing wholly. The IPC also provides several learning aides per thematic unit. These learning aides include student workbooks, flashcards, worksheets and much more. A selection of Emergent Literacy is offered to each IPC school, containing books mentioned within the Preschool Curriculum, to enhance each student’s learning and reading ability. Finally, the IPC has developed a phonics program, Robin Phonics, which is designed to teach preschool students the basics of spelling, reading and writing. Through extensive research, the IPC has concluded that family involvement, especially parental, in a child’s education is extremely vital in fostering the development of early learning skills that are also essential in later life. We therefore encourage parents to engage their child in everyday learning activities. 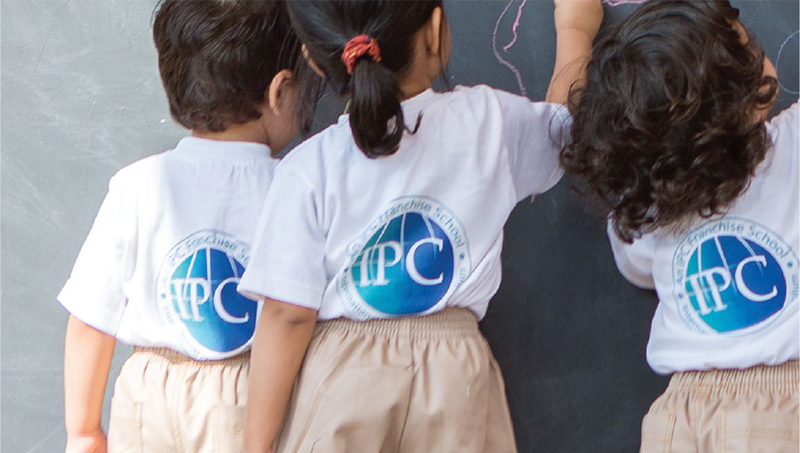 The IPC provides, for the parents of each child in every IPC school, a parent newsletter which corresponds with the IPC thematic unit that your child is being taught in school. 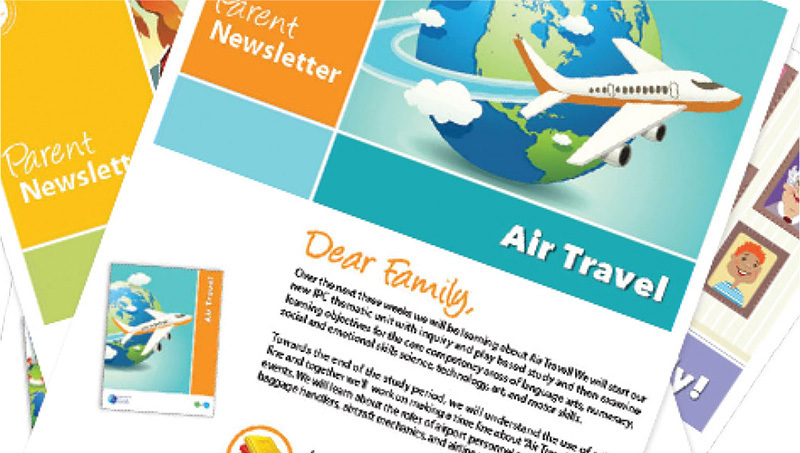 This newsletter is designed to give parents an overview of the unit’s theme, the activities that your child will be participating in, the content areas that are being targeted as well as the objectives that are being assessed. 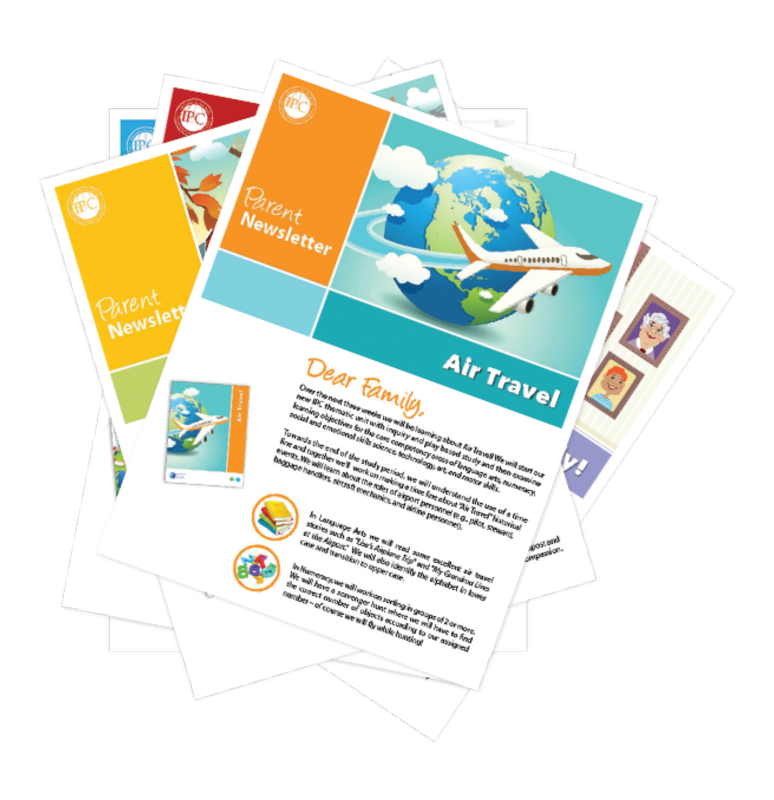 The parent newsletters also feature a variety of activities that can be done with your child at home, and correspond with the thematic unit being taught at school to further encourage understanding. visit our Site or Like us on Facebook!